Win one of 3 five night stays in Bahrain! 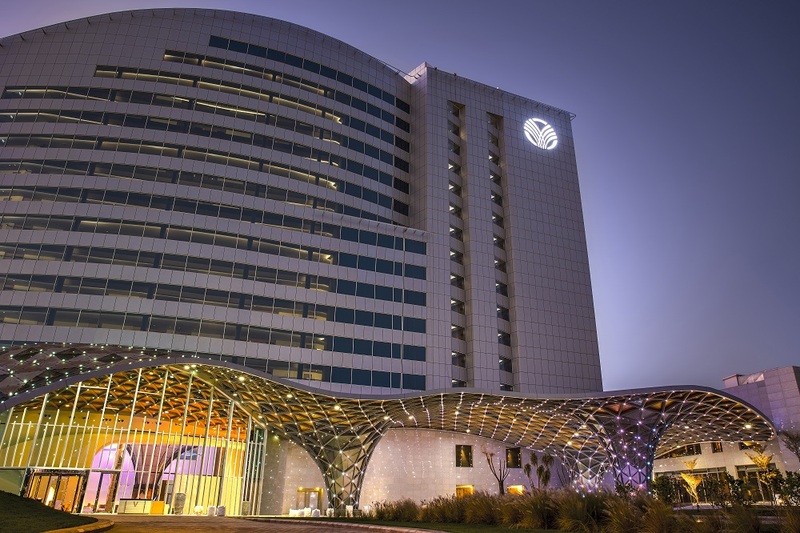 ART Rotana is located in Amwaj Islands, a group of man-made Islands in the northeast region in Bahrain and only few minutes’ drive from Bahrain International Airport. ART Rotana has 311 luxurious rooms and suites, all ocean front facing and a haven for families and individuals that appreciate the refined qualities of life. Our property provide guests with the cosiness and warmth of a home as well as the splendour of modern luxury that can only be offered at ART Rotana.